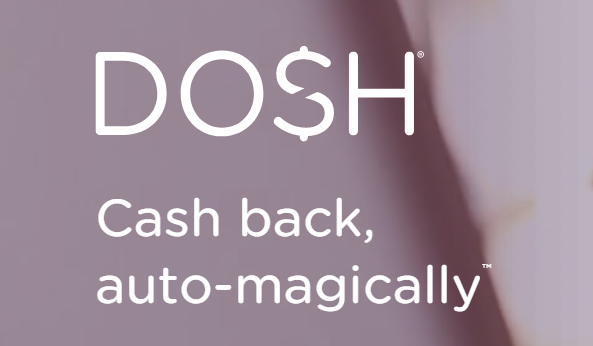 Dosh Review: Is it a Legit Cashback App? 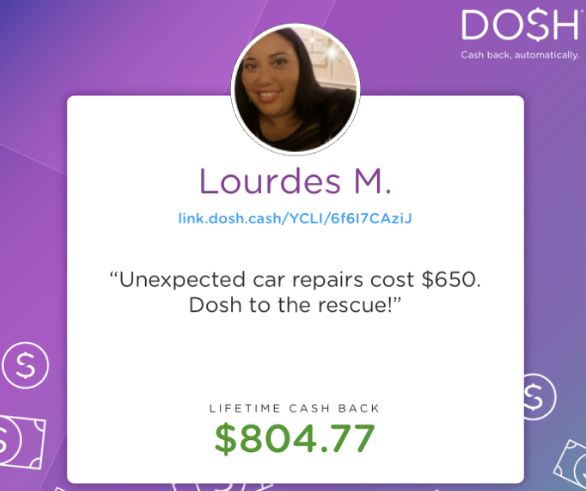 When it comes to making a little extra money online, Dosh is an app that can help. 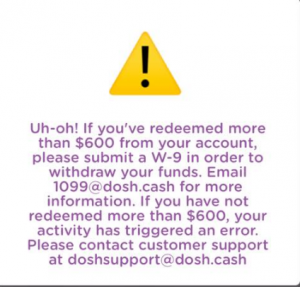 If you’ve heard of it, you may be wondering if Dosh is just some type of scam or actually a legit cashback app. The truth is, it’s kind of hard to know whether they’ll stand the test of time considering they’re a relatively new start up, but so far they seem cool and are taking off like crazy. If you are considering signing up, read this Dosh review first. What exactly is Dosh and how does it work? 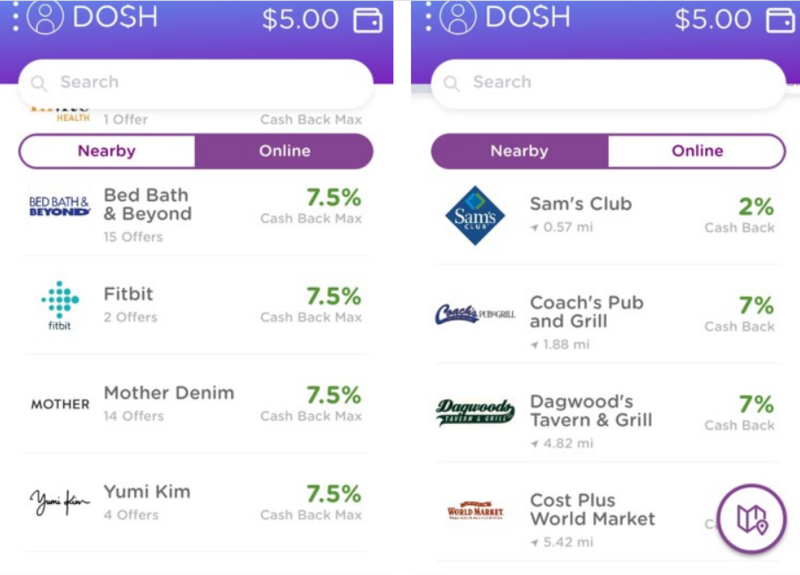 Dosh is an entirely free app that lets you earn cash back for purchases. Unlike other shopping apps such as Ibotta, Receipt Hog or Checkout51 – you don’t need to take the time to scan your receipts to get the money – the app automatically does it for you. How? You need to link your debit or credit card(s) in the app and it does the hard work automatically. 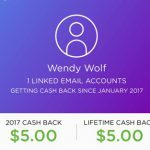 When you use any linked card with a cashback offer, the app automatically (auto-magically as they put it) gives you the cash back. I love the fact you don’t have to scan or mail in receipts, because that is just annoying and who actually wants to do that? Entering your card information once and letting the app do the rest is simple enough for anyone. Basically this app lets you earn cashback for things you are already spending your money on anyway. The cashback amount is typically between 2 – 10%, but some offers are higher and some a little lower. To put this in perspective it is higher paying than many other cashback offer apps. Linking your debit/credit card – The first and easiest way to earn is simply linking your card to the app. This earns you $5. Travel – you can directly book hotels right within the app itself and get cashback on any participating hotels. Currently they are offering a $25 cashback reward for just booking your first hotel, and then you still get the cashback for the hotel stay on top of that! The app will list the highest cashback offers first (the more expensive the hotel, the more cashback you’ll get). If you travel a lot this is a really awesome way to easily earn some pretty decent extra cash. Restaurants – you can earn cashback at any participating nearby restaurants, this will vary depending on where you are as to how many offers are around you. 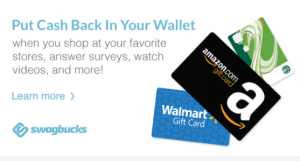 Shopping – They have both online and in store offers for various retail stores – Sam’s Club offers 2% cashback, while Bed Bath and Beyond and Fitbit offer 7.5% cashback for shopping online. These are just a few examples of many offers. Referring Friends and Family – you can earn even more money by referring people you know to use that app as well. Currently they offer you $5 for anyone you refer that signs up and links their debit/credit card. You can link your Dosh account to your PayPal or bank account and have the money transferred directly. You need to earn at least $15 to do this. You also are unable to cash out more than $600 without submitting a 1099 form to the company. This app doesn’t work with all credit/debit cards and no prepaid cards. Currently only works for those who reside within the United States. Poor/Slow customer service – many users are complaining they did not get paid for their referrals when they ran their $15 referral promotion, or that they are getting a 1099 error. This automatically pops up if you have made over $600 since they are legally required to to this by the IRS – however, there seems to be a glitch within the app and this is popping up for people who have not made over this amount. I would guess that since this app is exploding in popularity, and everyone under the sun was trying to get people to sign up for the $15 bonus they weren’t properly prepared to handle such a high volume of users. I would wait this out a little bit and see if Dosh delivers as they play catch up. As for the 1099 glitch, I sure hope they are working to fix it. Is your credit card really safe or will you get your info stolen? Well, I don’t think the creators of this app are going to shut down and steal everyone’s credit card information, but there could always be some kind of security breach. Even huge corporations like Target have had issues with this happening, so no one is completely safe from this. What I can tell you is that the company uses bank level encryption technology so it is as safe as using your credit card as anywhere else. So can you really earn a lot of money with Dosh? It is relatively easy to earn money with Dosh and that is what is making this app incredibly popular. 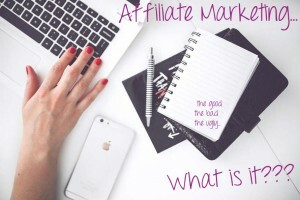 It may not be anywhere near enough to earn a living, but it can be a simple way to earn some extra cash. Is it all going to blow over by next year? Only time will tell.. but for now, you can cash in on their rewards and earn some extra cash. Click here to join Dosh. Does anyone have a different opinion or experience using this new app? 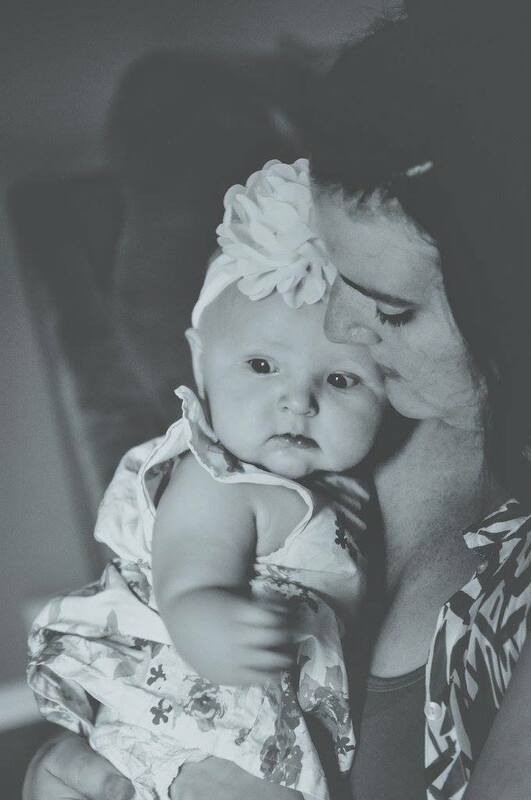 Drop me a comment down below, I’d love to hear from you!